5.Service: We providing one-stop project for you. 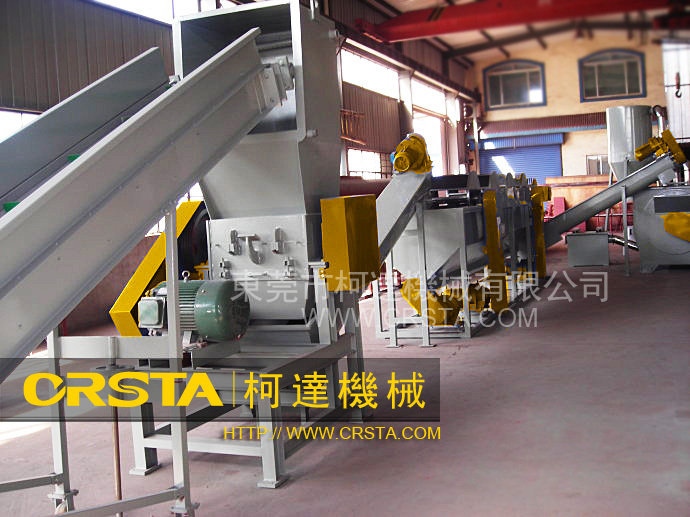 Design-produce machine-install-test-train-sell flakes . our professional installment and after-sale teams can offer production line installment and debugging, training your operating staff for production and daily maintenance overseas. 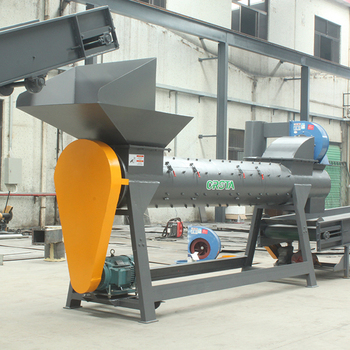 6.Plastics sale network: we not only sell machines, but also help you sell your finished PET flakes to fiber factory. Our profuse experience in processing plastics is the most important pillar for us to design and manufacture various kinds of practical plastic production lines. 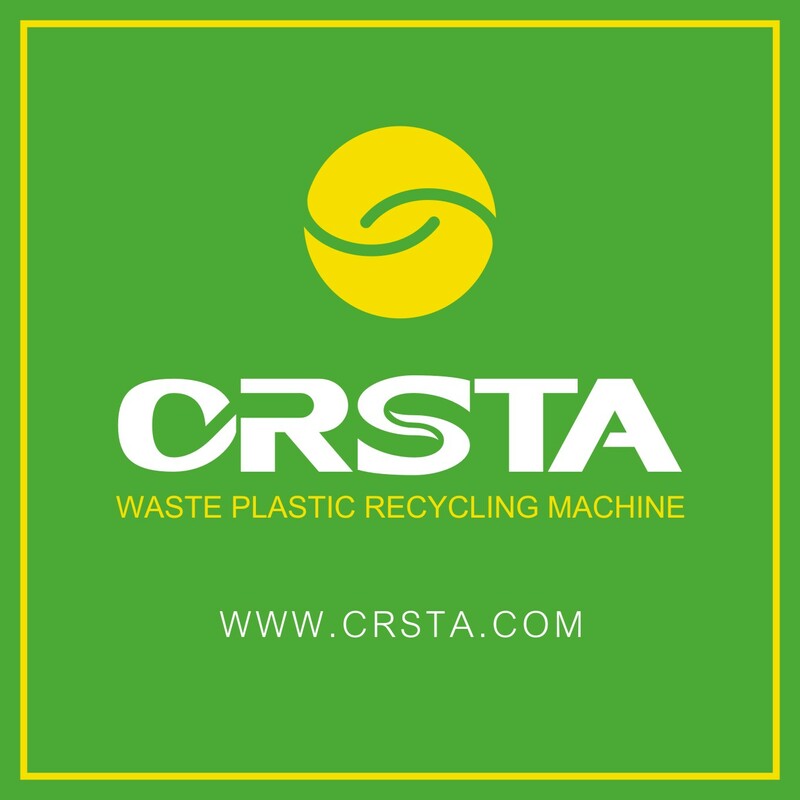 Specifically, we are pretty experienced and advanced in PET bottle crushing-washing production line, waste LDPE film and PP woven bag crushing—washing—granulating production line, HDPE milk bottle crushing-washing production line, ABS PS waste household appliance shell recycling production line and so on. 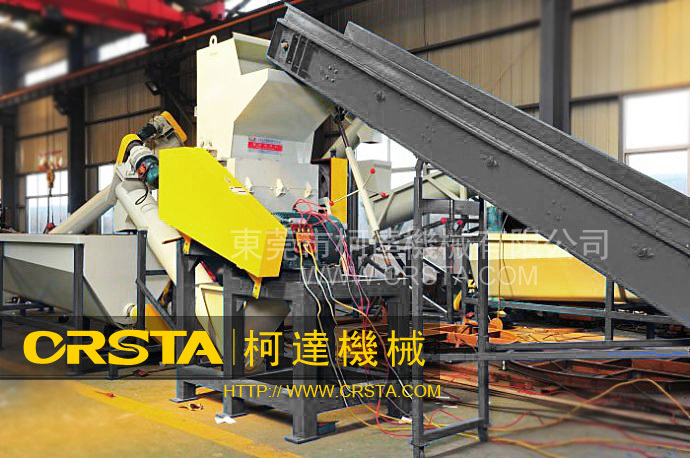 Characterized as practical design, fine production, quick after-sales service and reasonable price, our products win public acceptance and pride from domestic and abroad.